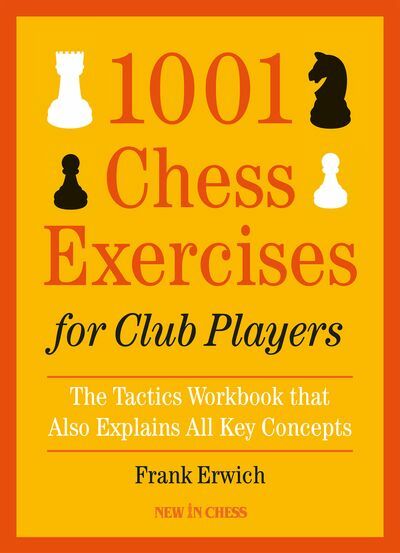 This work was originally envisioned as a single-volume collection of my most memorable games, annotated by me, à la Bobby Fischer's My 60 Memorable Games. However the more I delved into the past, the more things started to rise up from the recesses of my memory, which, along with deeper analysis and more detailed introductions to the games, made it more like an anthology of chess stories. Thankfully, my gracious editors decided to split the work into two volumes. 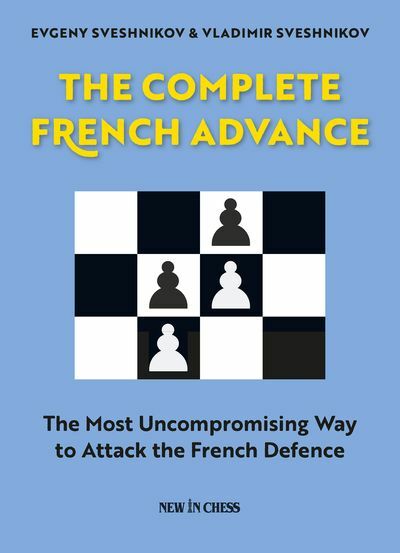 What you are going to find in this first volume is a selection of my most memorable battles on the chessboard during the first of two different periods. It covers the time from my arrival in the USA as an up-and-coming young talent in early 1989, acquiring the freedom to play in any open tournament in the world and quickly gaining precious experience to grow into a challenger for the World Championship in 1996. This period ended with my early retirement from the game to pursue other goals in life. The second volume will cover my experiences after returning to the professional chess arena in 2004, having completed my college and higher education, with the goal of fighting for the world title again. I came very close to achieving this; winning the World Cup in 2007 placed me amongst the top three players in the world. Such a successful return from retirement had never been attempted or achieved before in chess history. I have included just a couple of games aft er 2013 since I felt that they were important to show the reader how, despite the ever-changing nature of chess, some aspects of it remain eternal. One of the beliefs I have held for most of my life is that in chess there is only one goal worth pursuing this profession for - that of becoming World Champion. Everyone knows and remembers who the World Champions were; very few remember those who did not succeed. Having said that, I also believe that chess represents a great way for people of different nations to communicate and to settle disputes, as well as to forge friendships. Some of my lifelong friendships, which I value greatly, came about thanks to chess. Chess is known to help a person develop who he or she is, to discover his or her gift and to present an opportunity to show that gift in a peaceful way. The other aspects of chess are well known - art, science, sport, war strategy, history, psychology (very much) and others - all of which make it a unique and great ‘game’. 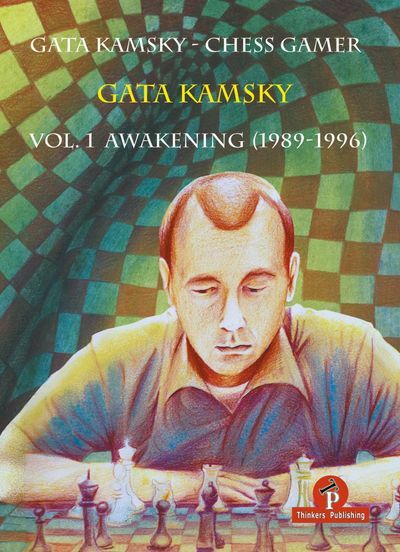 In this book, I have attempted to share my perception of chess and the aspects mentioned above through my annotated games and style, which was influenced mostly by the chess books and biographies of great players that I read when I was a child. Steinitz, Lasker, Capablanca, Alekhine, Botvinnik, Petrosian and others were my teachers to a great extent. errors in time trouble and everything else! 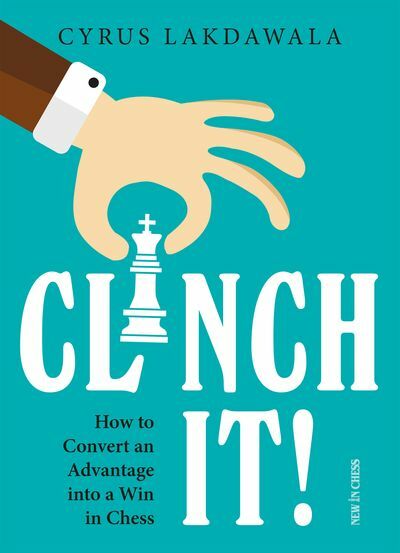 My sincerest hope is that each reader will fi nd something memorable or useful that will echo in his or her mind and, perhaps, provide something that will improve his or her level of chess understanding. Publishing for their support and patience in working with me, in particular Messrs Romain Edouard and Daniël Vanheirzeele, as well as the many others involved in this project, without whom this eff ort would not have been possible.